Pakistan PAF Drone Technology Role Update: The country in this world which desperately needs latest Drone technology is Pakistan, because this time three Pakistani Borders are connected with those three who are directly or indirectly penetrating terrorism inside Pakistan. These countries are: India, Afghanistan and Iran. To overcome the terrorism in Pakistan, government deployed half of Pakistan Army inside Pakistan who looks after the security issues. Rest of the Pakistan Army are fighting unconventional war Pak-India and Pak Afghan borders. The best weapon which helps in fighting these unconventional war is Drone. Pakistan PAF Drone Technology Role. For this purpose Pakistan Airforce took important decision that in very near future Pakistan will make latest Drones which can equipped with more than two missiles and can fly for long time continuously just like Chinese Loong Wing Drones. Pakistan PAF Drone Technology Role. Pakistan PAF Drone Technology Role. 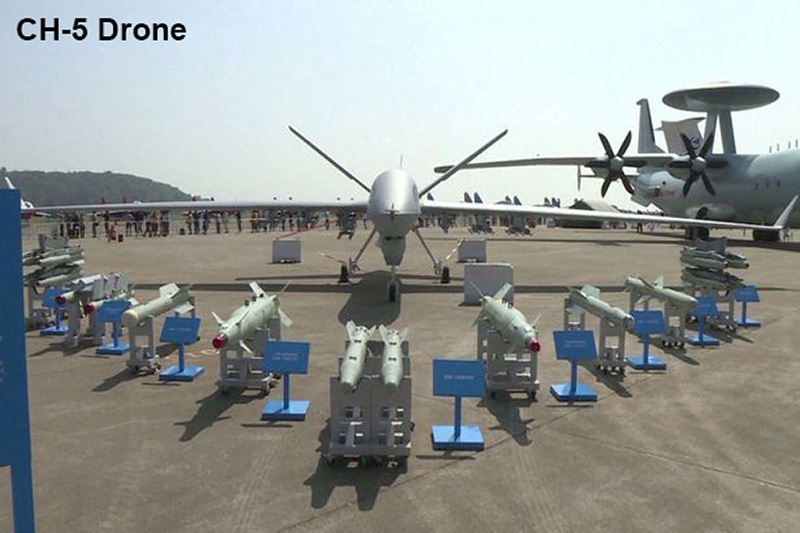 Loong Wing Drones equipped with more than two missiles and can fly upto 20 hours continuously. 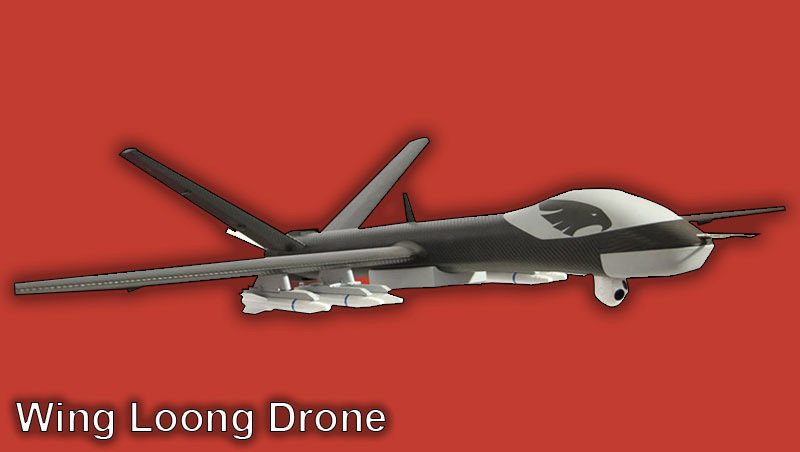 Another Chinese Drone which is more popular than Loong Wing Drone are CH-5 Drones. CH-5 Drones can take sixteen missiles at a time but it can also fly one hundred and twenty (20) hours continuously. Pakistan took Wing Loong technology from China and designing it according to the needs of Pakistan. If Pakistan becomes successful in making CH-5 Drones inside Pakistan than Pakistan’s defence becomes more strong. Pakistan PAF Drone Technology Role. By making CH-5 Drones Pakistan can bring 80% Pakistan Army which has been deployed at Pak-Afghan Border. This can also save the lives of Pakistan Army Soldiers and officers. Pakistan Can Also monitor the borders with latest Drones like United States, and Drones can fire Missiles on need. This time Pakistan need latest Drone technology desperately because India not only creating tension on Line of Control (LoC) but India also collaborating with Afghanistan using Afghan border to penetrate terrorists inside Pakistan. It is the main wish of India to create such circumstances on Pak-Afghan border so Pakistan can deploy maximum army on Pak-Afghan border.